Since I started my new job as a Primary School Librarian in January I have been reading a WHOLE LOT MORE. I currently run 3 book clubs at work and I also like to keep up to date with what the children are reading, so most of the books I have been reading recently have been MG. Some of these I have thoroughly enjoyed and some not so much, which is to be expected. 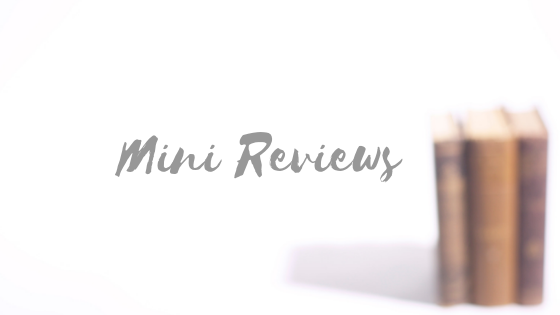 So, I thought I would share my thoughts on some of the MG books I have recently read through some mini reviews. Enjoy! What MG books have you read and loved? Or disliked? 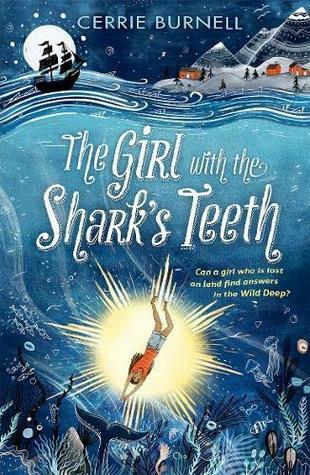 The Girl With Shark's Teeth had such potential to be a unique, intriguing work of MG fiction. However, it really did fall short for me. The concept really did excite me - it sounded so mysterious and I did at first want to know more. But, unfortunately I just couldn't connect to any of the characters and found them all to be a little bit two dimensional. The storyline itself was also rather dull and very slow, so much so that I found myself wanting to give up a few times. However, I did enjoy the setting of this underwater world and felt like that was a redeeming quality. It's just not a book I will be picking up again in a hurry. 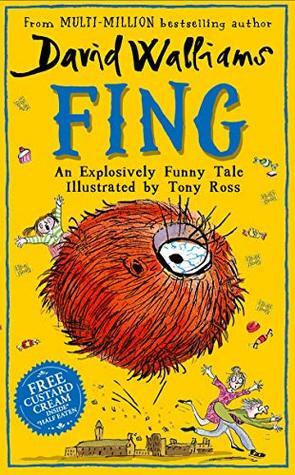 There's a reason why David Walliams is known as this generations version of Roald Dahl and that is because his way of story telling is just mind blowing. I was really excited to read his latest release Fing and I was not disappointed! Fing has everything you have come to expect in a Walliams book. It has humor, interesting comical characters and a plot that is both hilarious and easy to follow. I finished this in a few hours as I literally couldn't put it down. A powerful tale of war, redemption and a hero's journey. 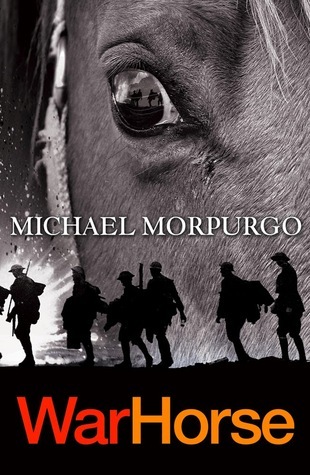 I had been wanting to read WarHorse for a while so I chose it for my year 5/6 bookclub and was looking forward to reading alongside them. The book itself was really well written and was definitely well researched. However, I did find that it was very slow to build up to the actual action and I did find it hard to get used to the story being narrated by an animal. It did, mind you, bring to light the historic elements of World War 1. Iris was born deaf, but she's never let that define her; after all, it's the only life she's ever known. And until recently she wasn't even very lonely, because her grandparents are both deaf, too. But Grandpa has just died and Grandma's not the same without him. The only place Iris really feels at home anymore is in her electronics workshop where she loves taking apart antique radios. Then, during a science lesson about sound waves, Iris finds out about a whale who is unable to communicate with other whales. The lonely whale awakens something in Iris. She's determined to show him that someone in the world knows he's there. This was a book that really tugged on my heartstrings. 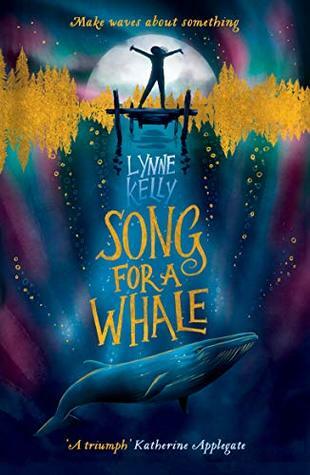 Having never read a book featuring a deaf protagonist before, I was really intrigued to see how Song for a Whale panned out and I was pleasantly surprised. I really loved how you really got the image in your head of Iris using sign language and although she was using ASL it has really got me wanting to learn BSL. This is a story all about determination, adventure and going that extra mile for what you believe in. It's one that everyone should read. In the corrupt metropolis of Peligan City, Lil Potkin, a determined young reporter, is on the lookout for a scoop. One rainy night she meets Nedly, the ghost of a boy that no one else can see. Nedly has been looking for someone to believe in him ever since the investigation into his disappearance went cold. When they discover that his death is connected to a series of mysterious murders, Lil and Nedly set out to expose those responsible, with the help of a down-on-his luck private investigator, who might hold a clue to Lil’s hidden past. 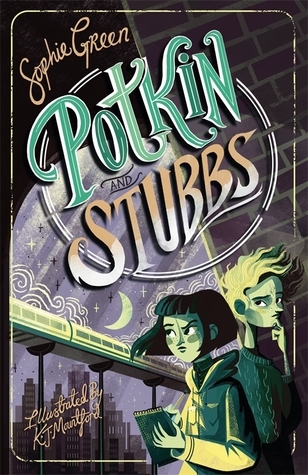 Atmospheric, spooky, warm at heart, POTKIN AND STUBBS is the first in a hardboiled detective trilogy for readers aged 9+. 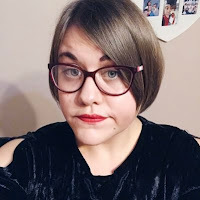 Sophie Green is a local author and someone who I converse with a lot, as she works for Suffolk Libraries as the children's stock librarian and I review YA for the Suffolk Libraries website, so, I was buzzing to read her debut MG novel, Potkin and Stubbs. Oh boy! Was it a good one or what! From the first page I was sucked into this unique, slightly dark, mysterious world and I didn't want to put the book down. The mystery draws you in with it's twists and turns where nothing is what it seems. Also, Lil Potkin is one of the most well developed characters that I have read for a very long time. I cannot wait for the sequel which is out later this year.